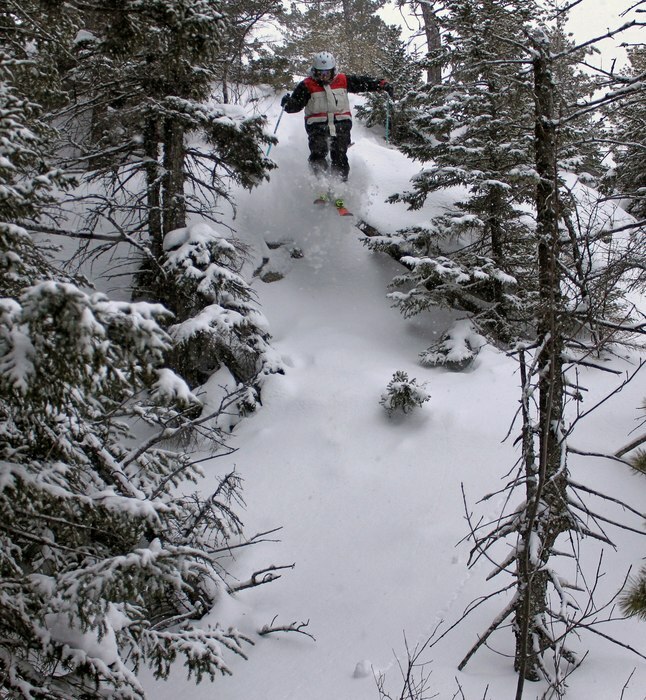 Browse through our collection of photography from Attitash to get acquainted with it before your ski trip or to relive great memories on the slopes at Attitash. 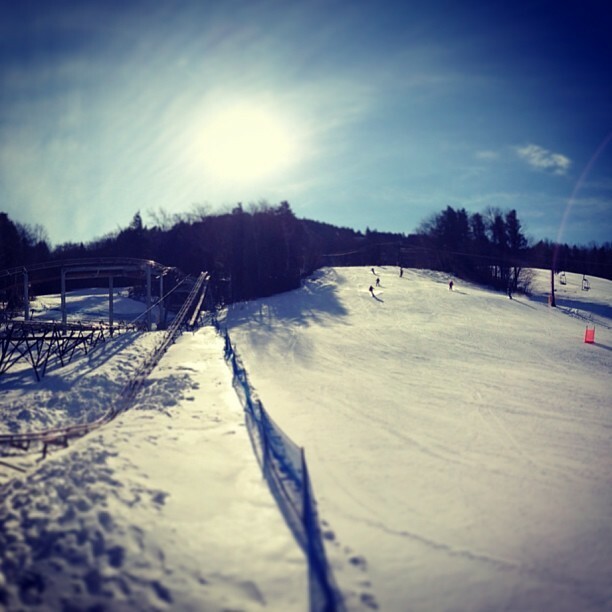 Attitash - Best day this year so far. 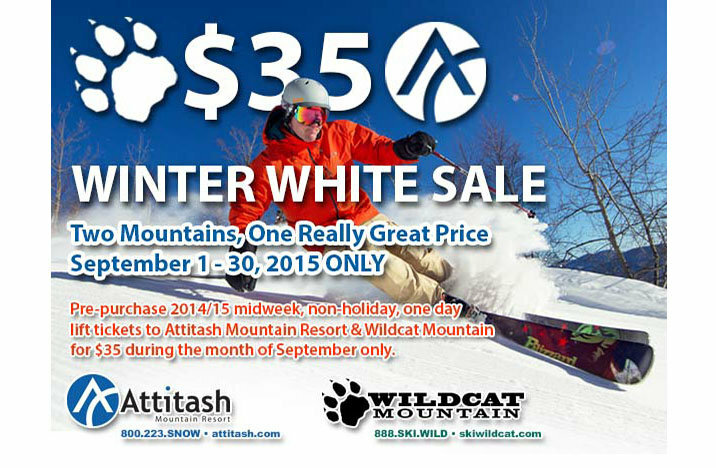 Get deep in snow (not debt) at Attitash this season. 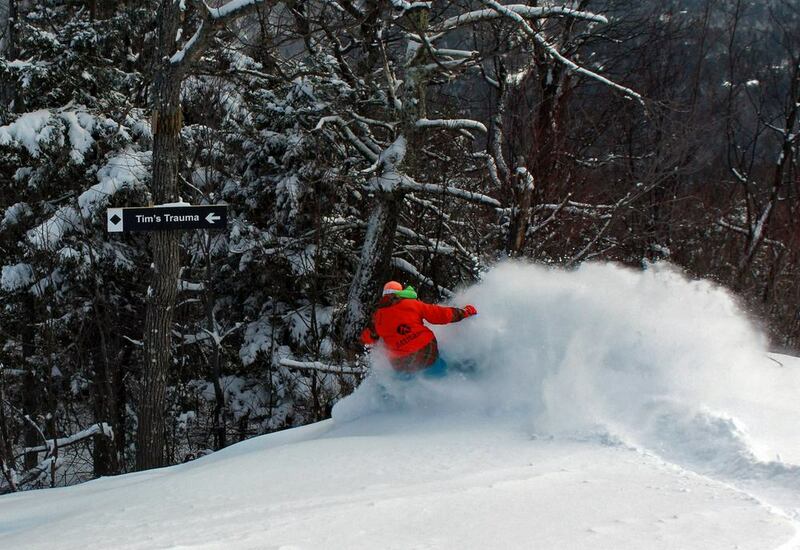 Everybody loves a rooster tail, especially at Attitash. 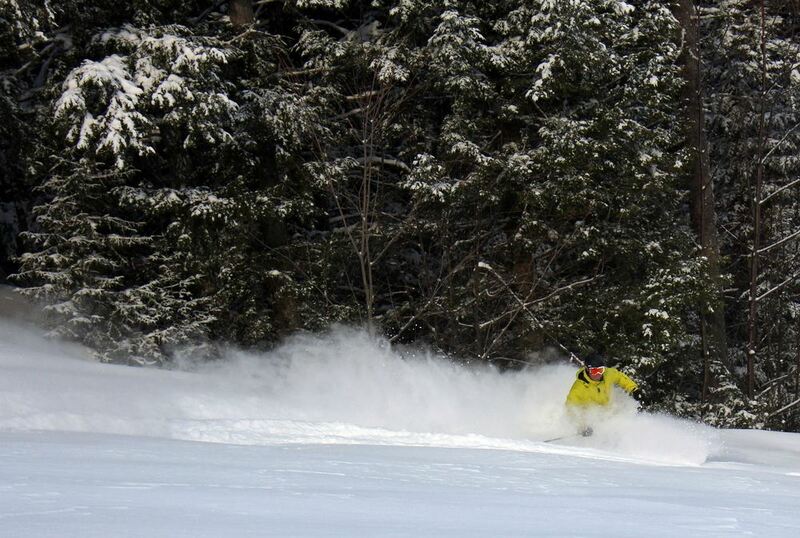 Fresh tracks at Attitash in New Hampshire. 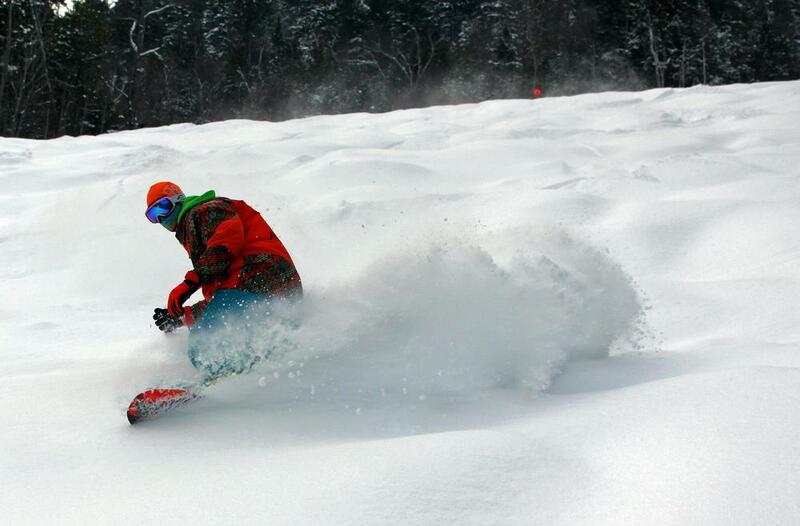 Surfing the freshies at Attitash. There hasn’t been much in the way of natural snow over the last week, but conditions are still great out there, and new snow could be on the way! 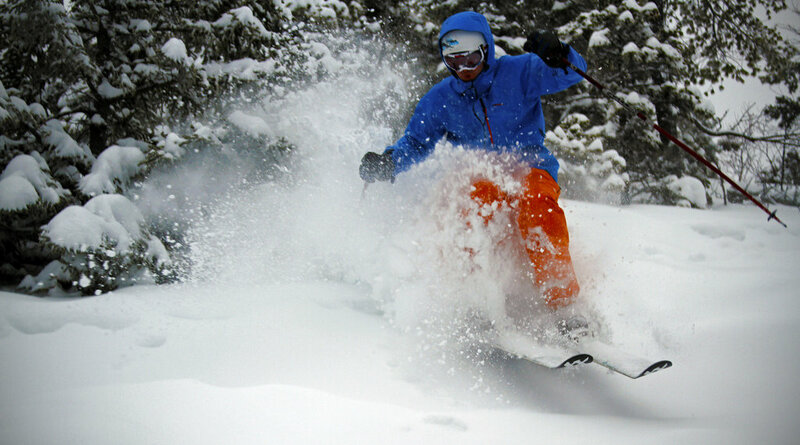 The blizzard that slammed the region over the last week made for some great powder turns at a number of resorts in the Northeast. 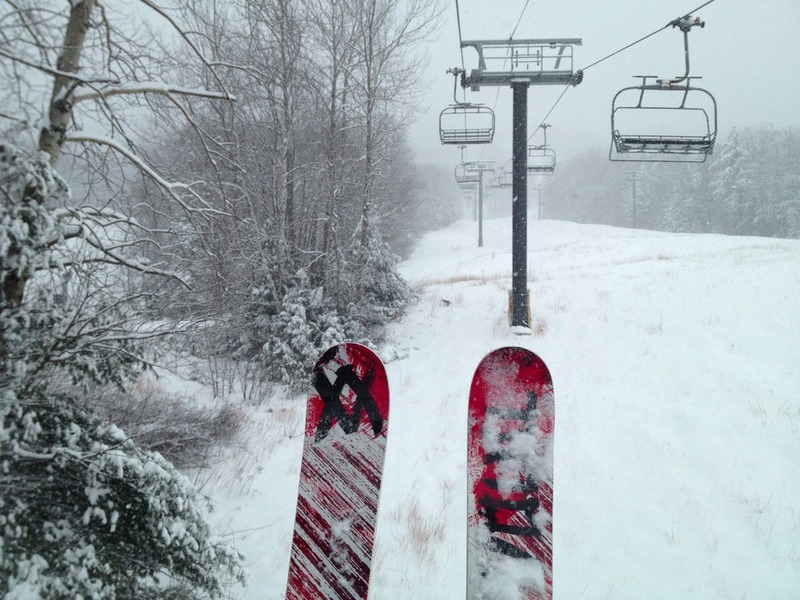 A number of resorts in northern New England saw their first powder day of the season this past week, including Attitash Mount Resort in New Hampshire where about eight inches of snow fell on Monday, December 17.